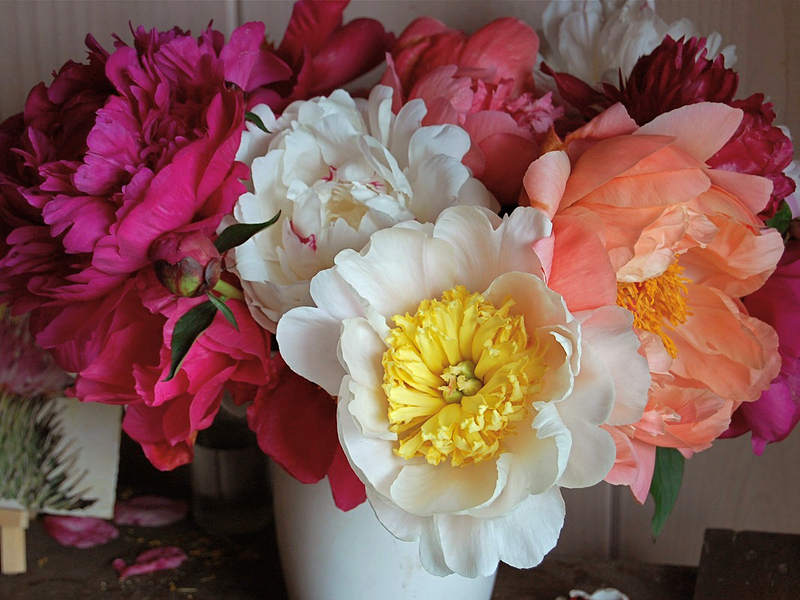 We love peonies and have many varieties. 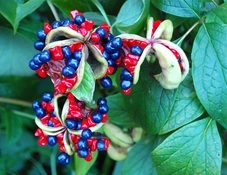 Most of the plants we sell are field grown or we have tested in our own gardens. 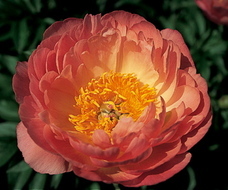 You can purchase our plants with confidence that with proper care they will thrive in your gardens, too. 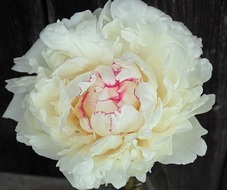 To find information on height and bloom for our peonies, go to our Plant List.